Protein shakes are typically consumed by body builders and athletes to grow larger. 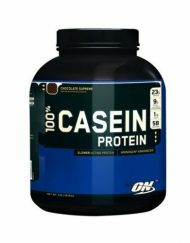 Protein shakes may include milk, soy, egg, whey and casein. Like food, you can consume your shake at any time of the day. If you don’t get enough proteins from your regular meals you supplement it into your daily diet. Protein is best consumed in the morning when you wake up ( when your body is hungry for nutrients ), 60 minutes before your workout, post workout ( muscle recovery ), and before you sleep so you won’t feel hungry before you sleep. To know roughly how much protein you need just consume 0.8g of protein for every kg (2.2 pounds) of body weight. This means that an 80kg person would need to consume 64g of protein. If you exercise frequently your minimum intake should be 0.8 g per pound of body weight. As mentioned above, some protein shakes may include milk. If you are lactose intolerant you should avoid taking protein shakes that contain milk, there are other options like isolate, egg, soy, and beef protein. Whey protein isolate is a food ingredient separated from milk. Whey isolates contain the higher percentage of pure protein and can be pure enough to be virtually lactose free, carbohydrate free, fat free, and cholesterol free. 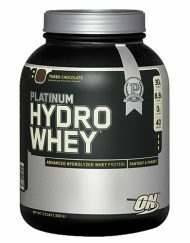 Hydrolyzed protein simply means protein powder that has broken down into its component amino acids. The difference between isolate and concentrate. Isolate contains more than 90% protein and is more expensive. Concentrate contains between 30% and 85% protein. It is cheaper and easier to find. Whey isolate and concentrate is best taken after your workout because it digest fat fast and casein protein is best consumed before sleep because it keeps you full. Protein brands don’t really matter, if the content is the same protein is protein. To conclude, the most important thing is to choose a brand which you feel comfortable with and also make sure it taste delicious. 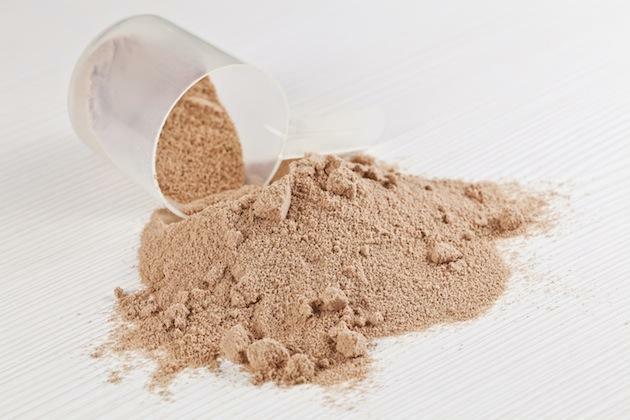 Tip: If this is your first time purchasing a protein powder feel free to consult our nutrition specialist. im about 56 kg and 170-180cm tall . Thank you for reading our articles, and I’m pleased that it proved helpful to you. 1. Get your SOLID meals in, in a consistent daily basis. Tons of good carb, lean protein and healthy fats. 2. Deploy hypertrophy and overload program into your training. 1. A mass gainer : Consume twice daily , preferably post workout and pre bed, since liquid calories are easier for the body to digest. 2. Amino acid : Consume during training and post meal, for it’ll increase recovery and protein synthesis. Thats the most basic of supplements you will need for now, if you have extra budget, consider investing in a good multi-vits and fish oil. For now, we have a value for money promotion, whereby PHARMAFREAK MASSFREAK is only RM230, add on RM50 ,you’ll get PHARMAFREAK AMINO FREAK. So for a total of RM 280, you’ll be getting TWO products for your mass gaining goals. Please drop us a call /whatsapp at 010-232 2284 for more info.